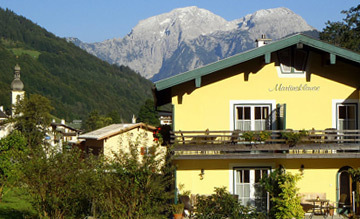 Self-catering apartment (sleepes 2) centrally located, wonderful walks very close by. 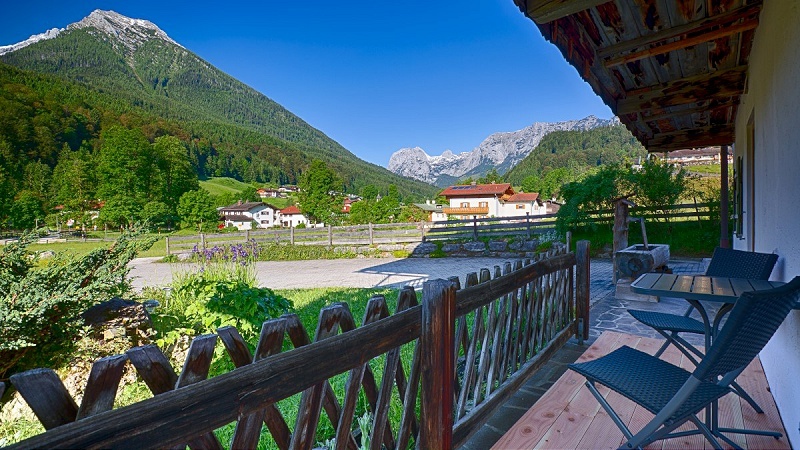 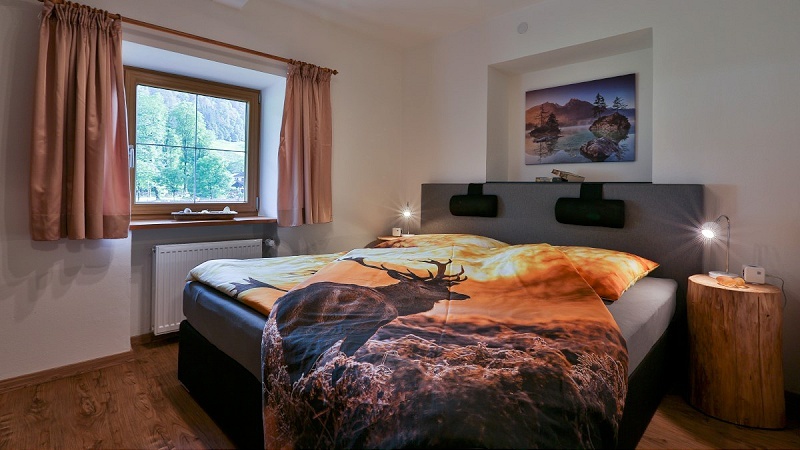 Our self-catering apartment in the heart of the village of Ramsau (near Berchtesgaden) provide excellent views for our guests of the surrounding mountains: The Watzmann (2713m), Hoher Göll und the Reieralpe range. 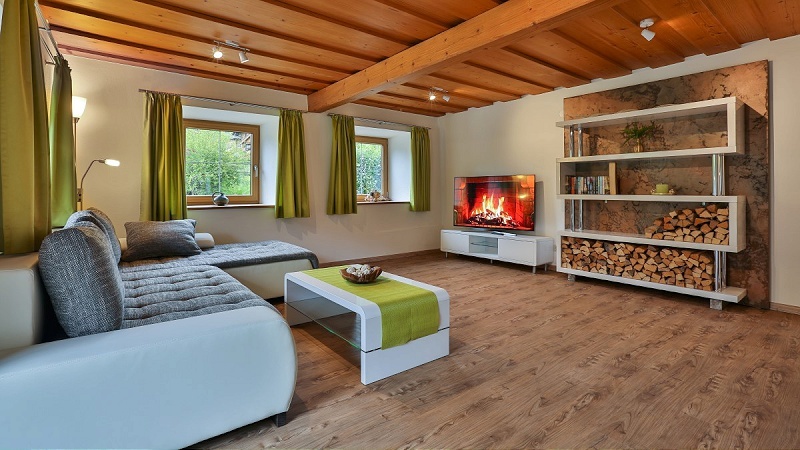 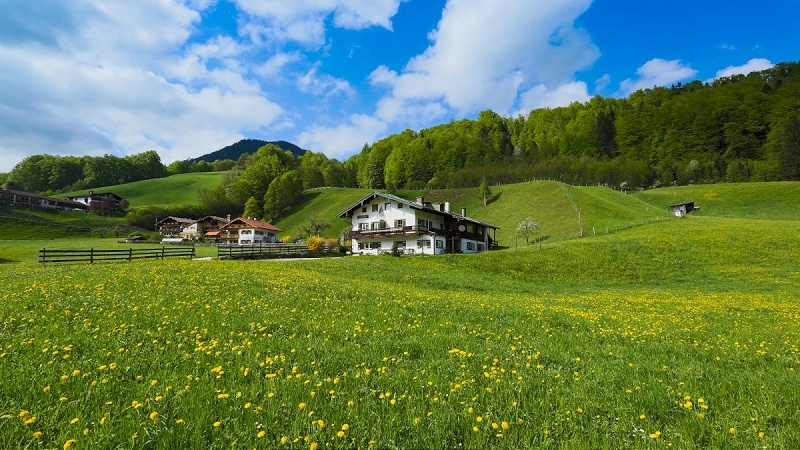 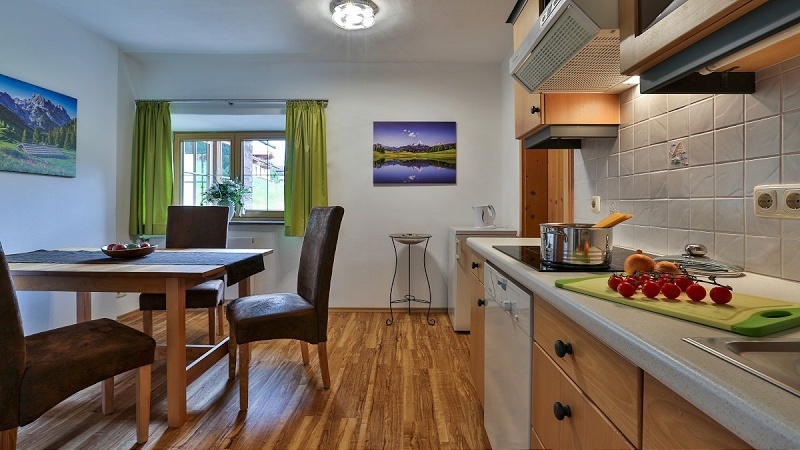 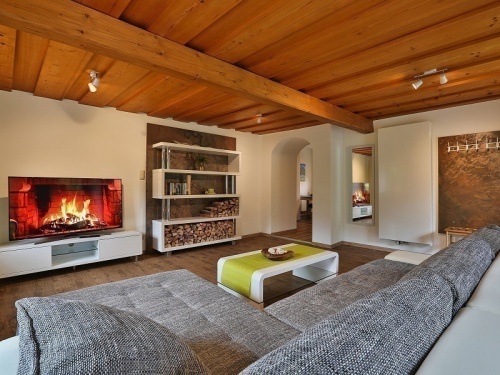 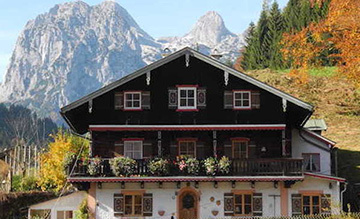 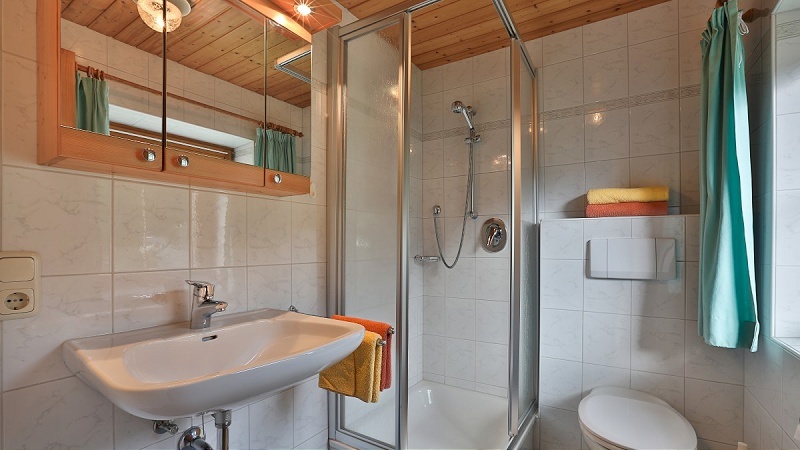 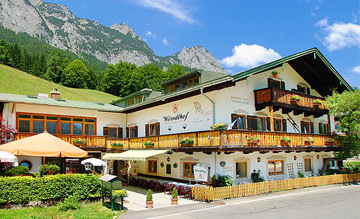 While staying with us, you won\'t even need a car, as excellent walks start directly in the village to the surrounding mountain farms, lakes or mountain trails which are in abundance in Ramsau. 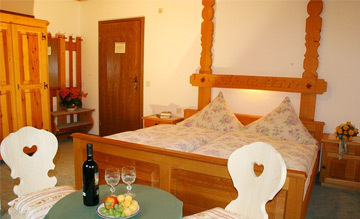 For more information about our apartments, check out our website.